While we create Episode 1, this Episode 0 Postscript answers some of your questions, discusses our plans for the show, and announces our first giveaway! And finally, Isaiah took the opportunity to thank friend of the show, Michael Kennedy, for now only mentioning Python Out Loud in Python Bytes Episode 62, but also generously donating several Talk Python 2018 Annual Course Bundles. Follow us on Twitter as @PythonOutLoud (https://twitter.com/pythonoutloud) to find out how you can win a Course Bundle. This episode features the song "Happy Ukulele" by Scott Holmes and the songs "And So Then" and "Puzzle Pieces" by Lee Rosevere. Thank you for your support, and stay tuned for Episode 1. 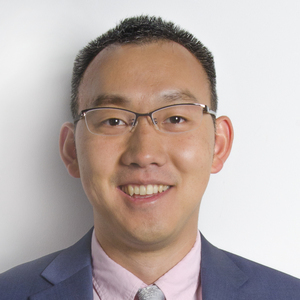 We plan to discuss problem solving in Python, focusing on the so-called FizzBuzz Challenge. If you’re still reading, there's a statistically significant chance you want to help us build a community and support our cause! If our prediction is correct, please visit pythonoutloud.com/donate. We want Python Out Loud to be community driven and non-profit oriented, which is why we pledge to be transparent and donate anything in excess of our operating expenses to the Python Software Foundation (PSF). 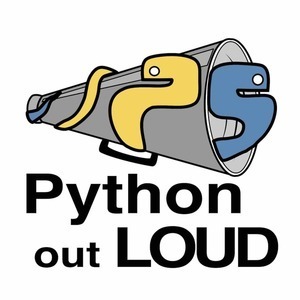 For just $3, we'll even mail you a limited-edition Python Out Loud sticker!